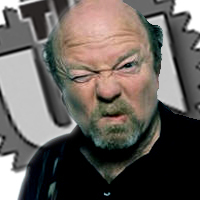 Creative genius chock full of character, comedy and commentary — that's Phil Hendrie. Famous for concocting a cast of fictional characters, all of whom he plays on air while simultaneously serving as host of his national talk radio program, Hendrie actually started out as a disc jockey at WBJW 1440 AM in Winter Park, Fla., a suburb of Orlando. After 15 years working as a disc jockey at stations across the country, he realized he hated what he was doing. Moving to Los Angeles, Hendrie debuted in talk radio as a weekend host at KFI-AM 640. In 1990 at KVEN-AM in Ventura, Calif., Hendrie introduced his first fictional character on air — an Iraqi, Raj Fahneen. The Gulf War was happening and Fahneen vociferously defended Saddam Hussein. Thinking he was a real person, listeners went ballistic and the phones lit up. An entire cast of characters would evolve from that moment on, marking Hendrie's place in radio history. 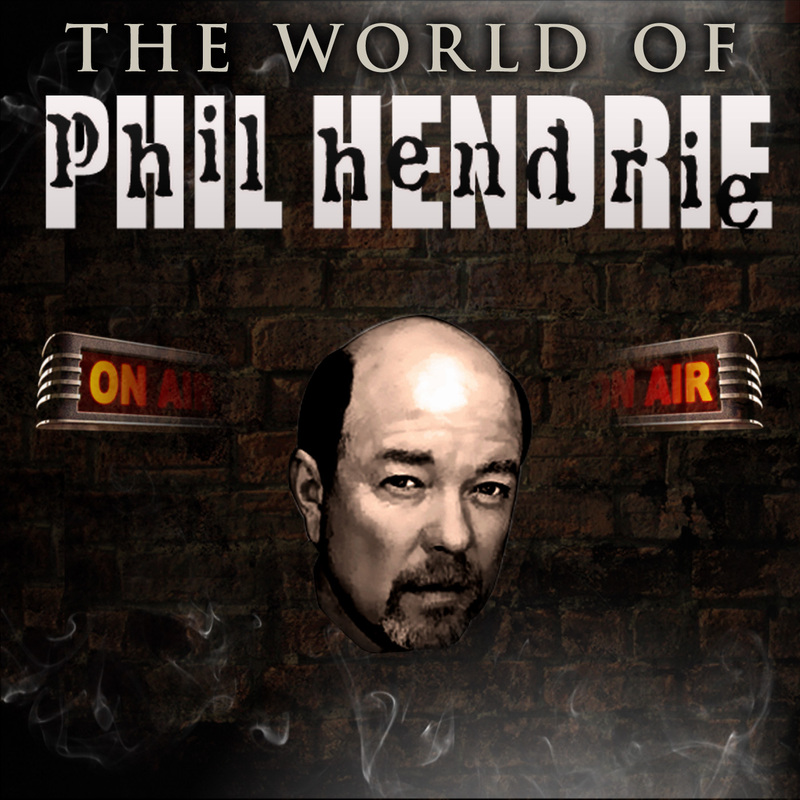 Hendrie's popularity resulted in the radio show going national in 1999. By 2006, he was ready to explore the next chapter of his career — acting in front of the camera. He departed from radio and quickly added to his resume which already included Trey Parker's and Matt Stone's motion picture, Team America: World Police, as well as television roles on Andy Richter Controls the Universe, Richard Appel's A.U.S.A., and Judd Apatow's North Hollywood. He also starred in Steve Levitan's Phil Hendrie and wrote, executive produced and starred in Phil at the Gate. For the last 10 years, Hendrie has regularly played characters on FOX's popular animated series King of the Hill and Futurama. Other recent television work includes roles on Giants of Radio, The Replacements, Three Strikes, Mike Birbiglia's Secret Public Journal, David Mamet's The Unit, and NBC's Teachers. He also played Nets Coach in the motion picture, Semi-pro. Hendrie continues to act today and is currently working on the motion picture, Last Call. Although he enjoyed acting on a full-time basis, Hendrie missed the daily creative outlet that radio provided. In 2007, he returned to national radio in the late evenings. On over 100 radio stations today, Hendrie is a master of satire and comedy. He has come a long way since doing voices as a child growing up in Altadena, Calif. Influenced by comedy greats such as Jackie Gleason, Lenny Bruce, and "Emperor" Bob Hudson, Hendrie has artfully carved his own niche in comedy and the spoken word format.